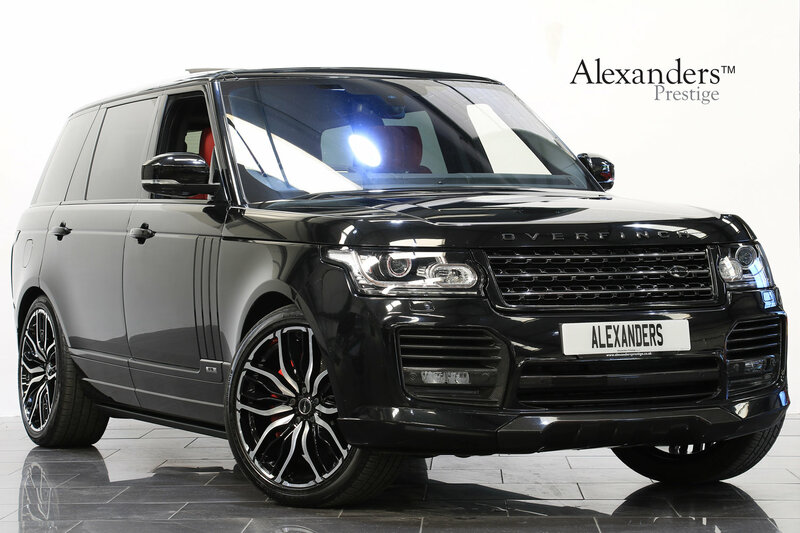 Finished in Santorini black metallic with full Pimento red Semi Aniline leather interior. 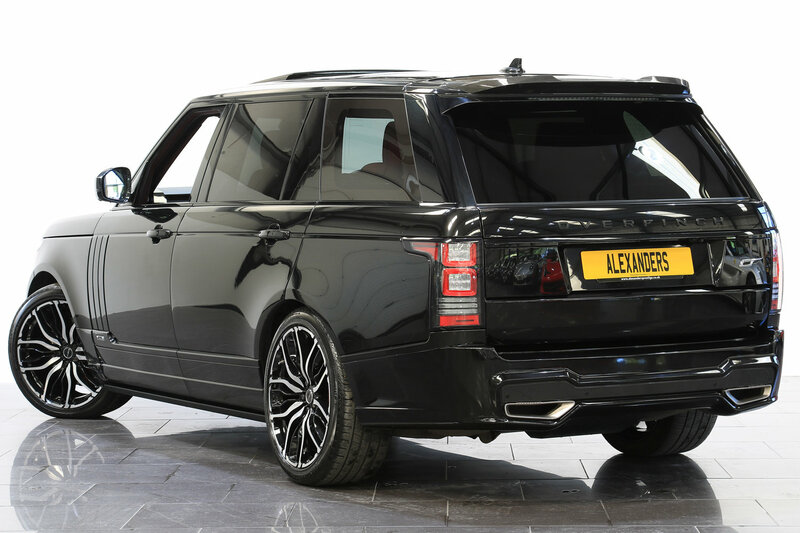 Black styling pack to include side accents, bonnet trim, tailgate finisher and door handle finishers all finished in Santorini black. 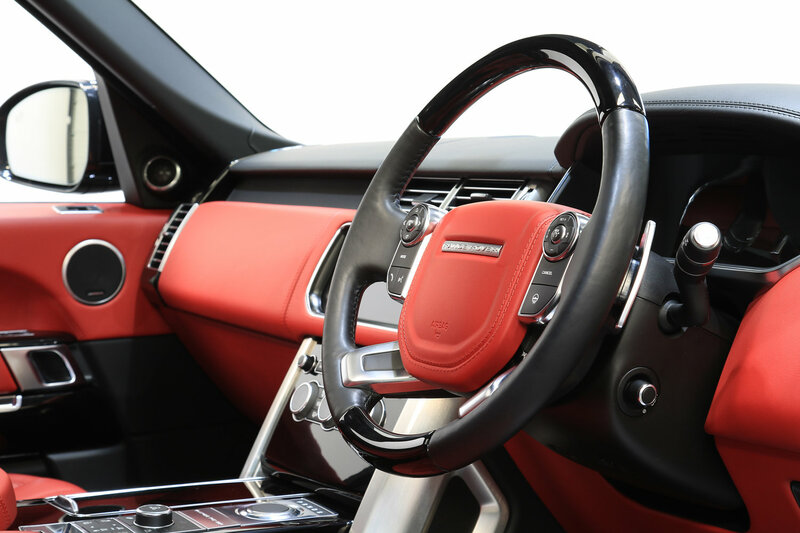 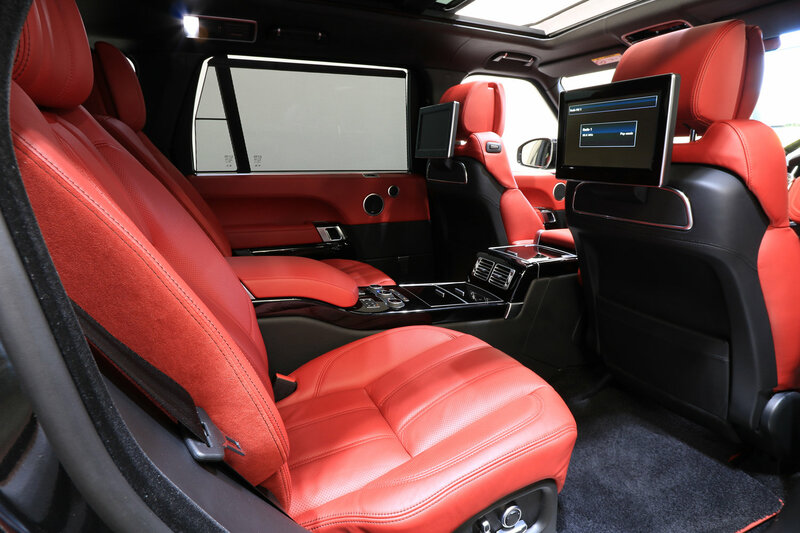 Rear seat entertainment to include 10.2” screens, remote control, DAB radio, digital TV, navigation summary and wireless headphones. 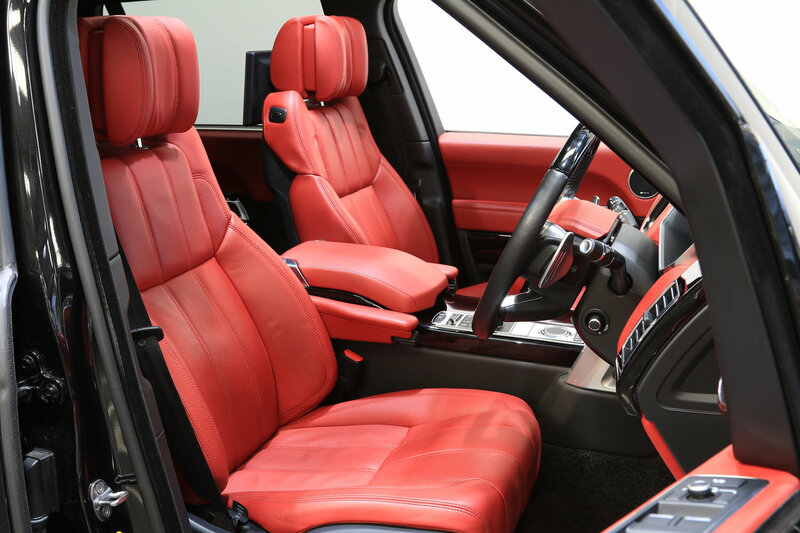 Additional 186mm rear leg room. 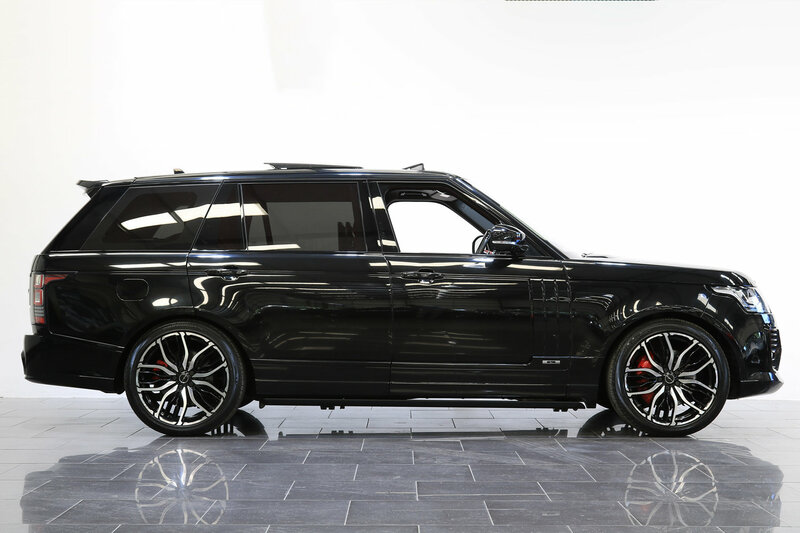 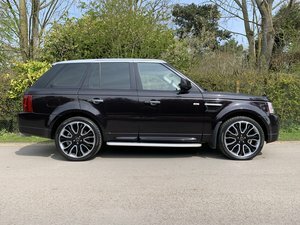 This stunning long wheel base Overfinch Autobiography is offered in exceptional condition and has covered 36700 miles. 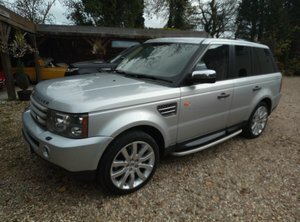 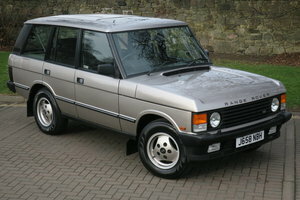 Car comes complete with a Land Rover main dealer service history.